"CREATING OUTDOOR LIVING SPACES WHERE MEMORIES LAST FOREVER"
A Team Of Highly Skilled Landscape Designers, Award winning installation specialist and craftsmen dedicated in providing innovative design,creativity and construction of outdoor living spaces. 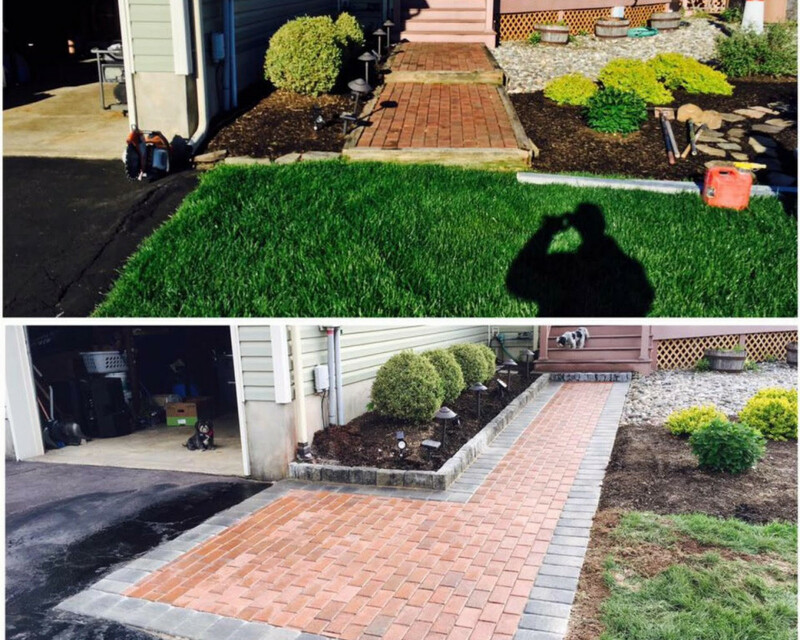 Here at Hardscape Kings we don’t just think functional.... WE THINK OUTSIDE THE BOX. Hire passionate professionals with IMAGINATION. 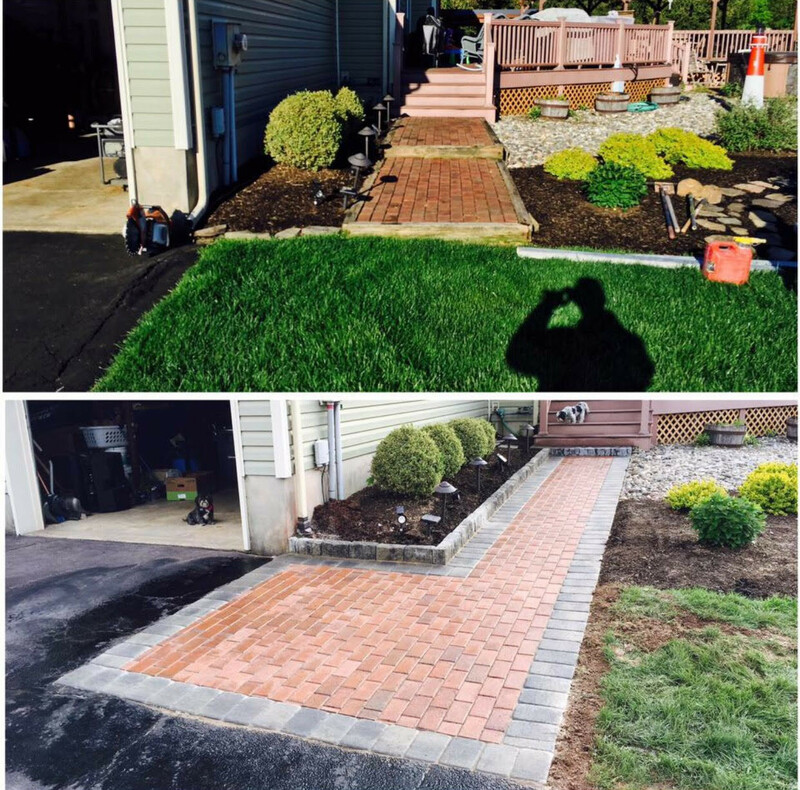 Hardscape Kings LLC Does not engage in low bid work. We are committed to providing all our current, previous and future clientele with the most exceptional outdoor living services and hire, train only the most advanced installation specialists, designers and project managers to ensure our clients are in unparalleled hands. We have our very own in house training facility designed by Owner Paul W to ensure new recruits receive proper safety training when performing our services on your properties and get the nitty gritty skills that don’t just make us any hardscaper but rather the HARDSCAPE KINGS! Our Design Process is quite unique making our customers experience matchless and our construction process is very vigorous and detail oriented. 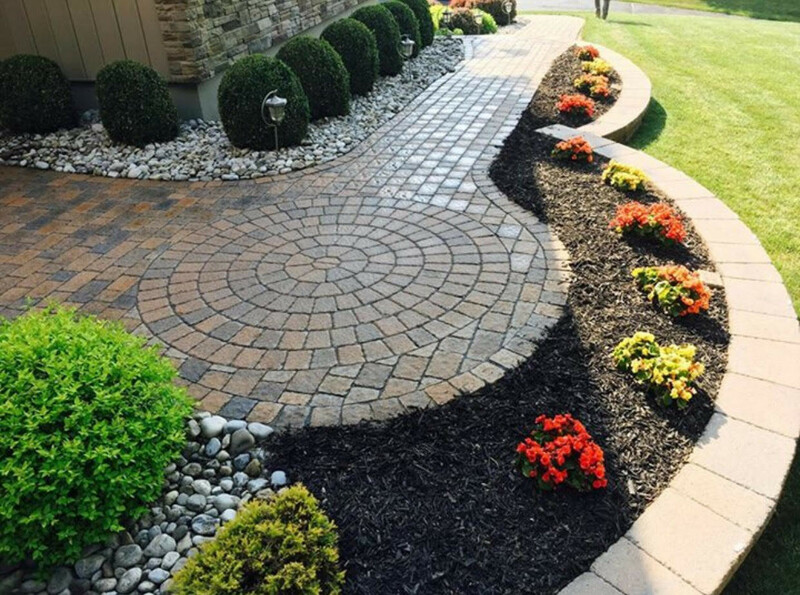 We use advanced landscape construction equipment including air lift systems, diamond blade saws for crispier cuts, modern machines to reduce pollution and contamination to your home as well as the very best practices to keep your home safe, environmentally friendly but looking drop dead gorgeous! 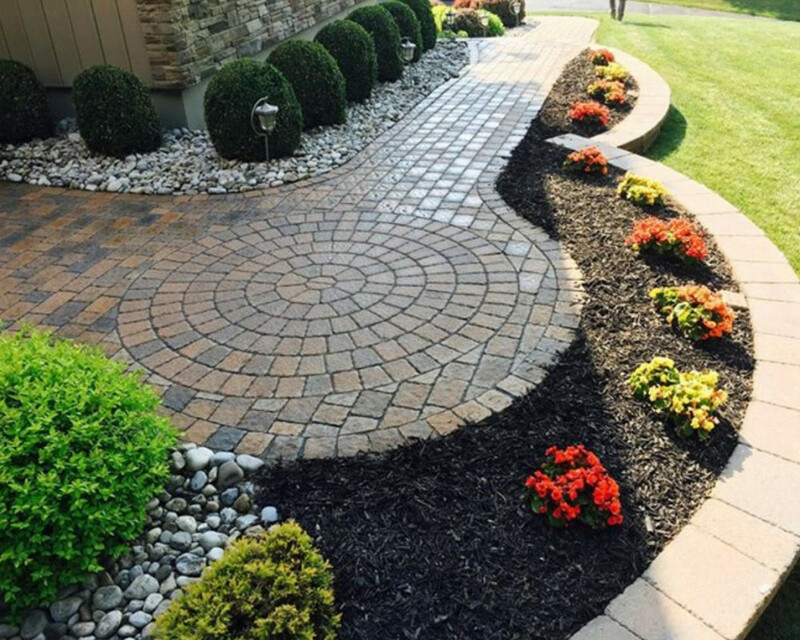 Please visit our site: Hardscapekingsnj.com to learn more! FEATURES A MULTILEVEL PATIO WITH BLU 60 TECHO SLABS LAID IN 45 DEGREE AND 90 DEGREE ANGLES, FIREPLACE, WATER FEATURES, ALONG WITH LED LIGHTING.